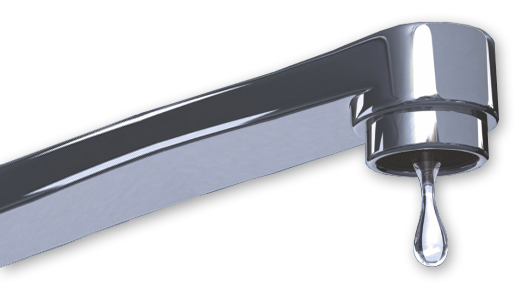 LJM Plumbing and Drainage was established in Brisbane in 2003. Over the past years the business has grown rapidly, becoming one of Brisbane’s premier Plumbing, Drainage and roofing companies. We have gained skills and experience to better our company and the services that we provide to our customers. We service all areas in Brisbane, and we also operate as a Rural Plumber Brisbane to be able to provide our services to as many people as possible. The key to LJM’s success is the quality of workmanship and excellence in the industry. This has resulted in a high level of word of mouth referrals, causing the business to continually grow. Word of mouth has built our reputation of being a reliable and trustworthy business as a plumber with a wide range of services. All LJM tradesmen are highly skilled and have extensive plumbing, drainage and roofing experience. They are reliable and are ready to help you immediately. They will always complete every job with the highest work ethic, respect, reliability and cleanliness. Here at LJM Plumbing and Drainage we have a number of tradesman ready to attend your plumbing issue. Our team is diverse and more than happy to help you now. Honesty, high quality workmanship, knowledge, motivation and loyalty are top of the list when we employ our staff.